Hello, my name is Patrick Kilonzo Mwalua and I am the Founder of Tsavo Volunteers. 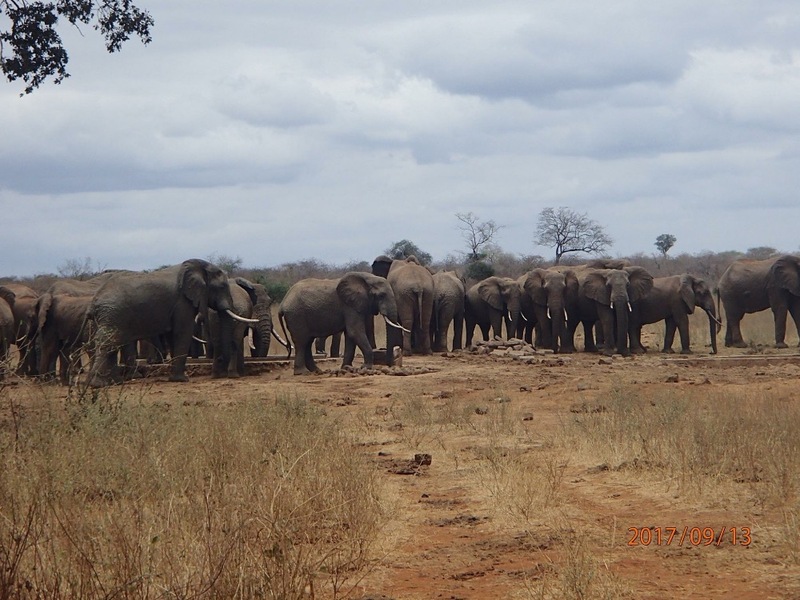 I am asking for your help at this time for the animals of Tsavo. 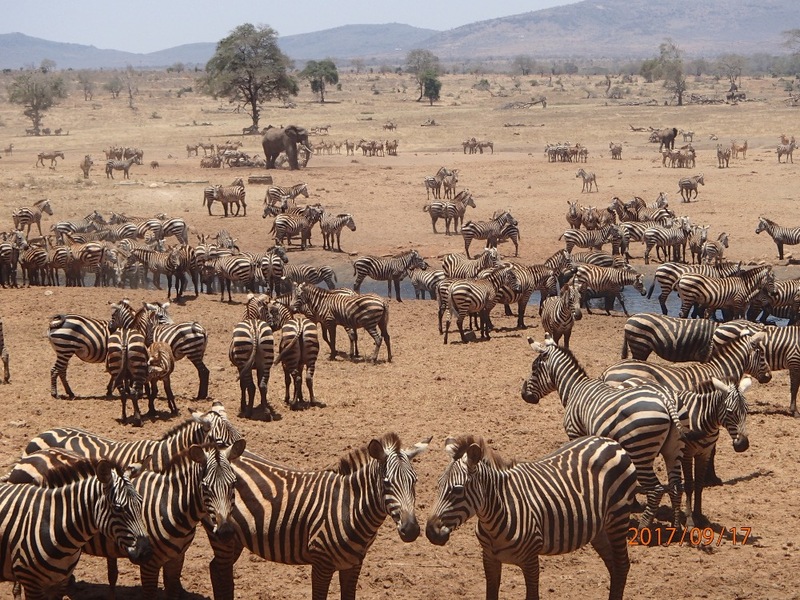 It is now very dry in Tsavo and water has become a very precious commodity because there is a shortage of water due to lack of rain. 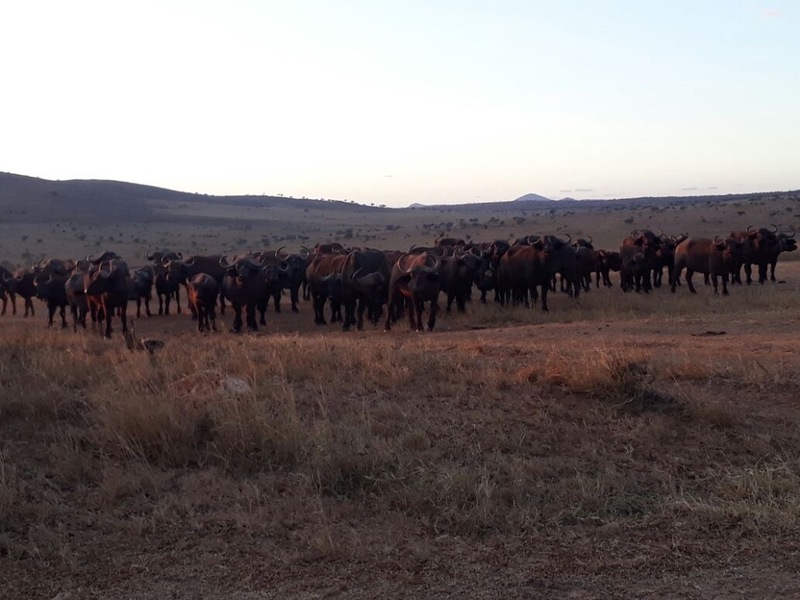 We are not expecting any rain until March and this has got us all very worried of loosing many animals from antelopes to elephants if nothing is done very urgently. I have asked Cher Callaway from our US support staff to help me with this project. You may contact either of us with any questions you may have. We would like to thank all our donors and supporters for standing by us and all the wildlife in the Tsavo eco system. At this time we find it necessary to close down both the "Water is Life" campaign and Patrick's kidney transplant campaign. We started this campaign to buy a water truck for Patrick to take life saving water to the animals (which we did) thanks to our donors and went on to do so much more due to the amazing support we received from all around the world. We kept many animals alive due to Patrick's relentless work to save them during the prolonged drought. Thank you to each and everyone of you for donating, sharing and tweeting and following our journey. Please continue to follow Patrick on his Facebook page as he will always be fighting for wildlife in Kenya. Hi guys! We have an exciting update! 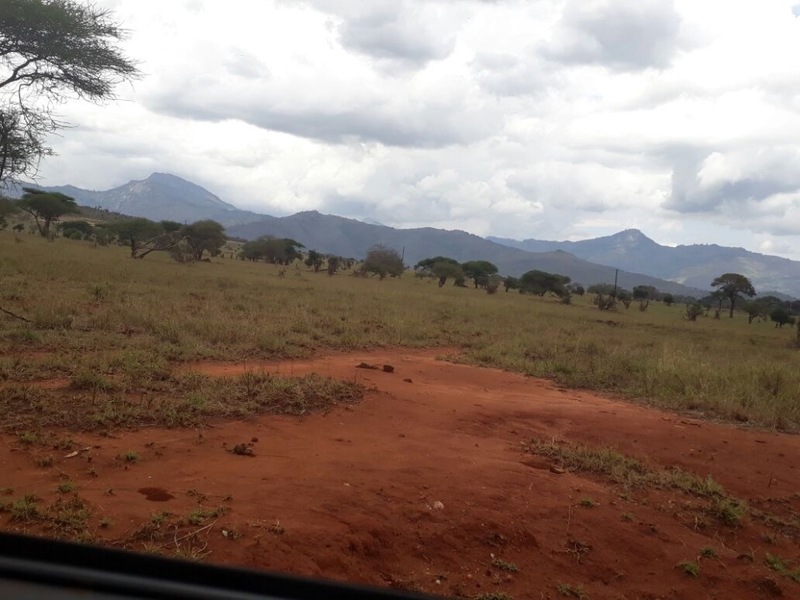 The rains have finally come to Kenya & Tsavo! Some places too much rain actually like in Nairobi & Amboseli National Park. 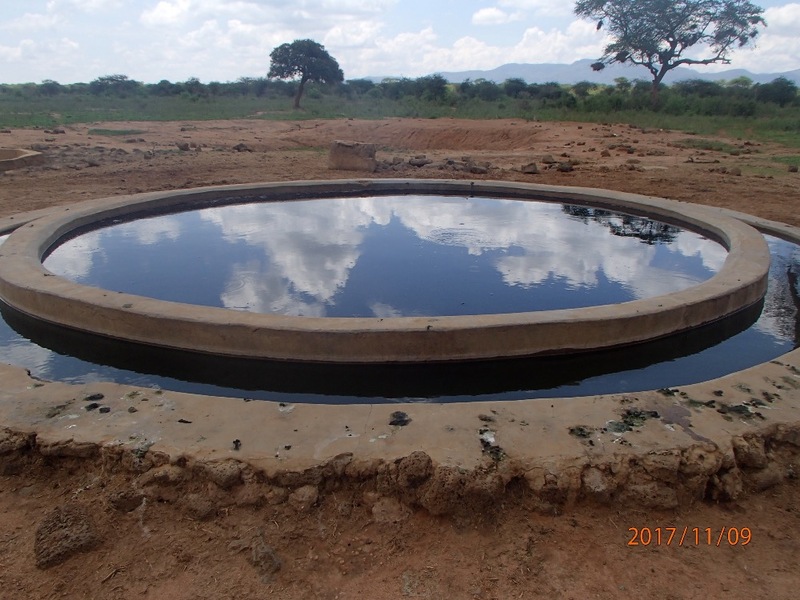 "We would like to Thank everyone for standing with us in the hard times of drought and who have helped us raise money to help in delivering water to the wildlife, building dams and water troughs, de-silting water pans and installing solar pumps and solar fencing. 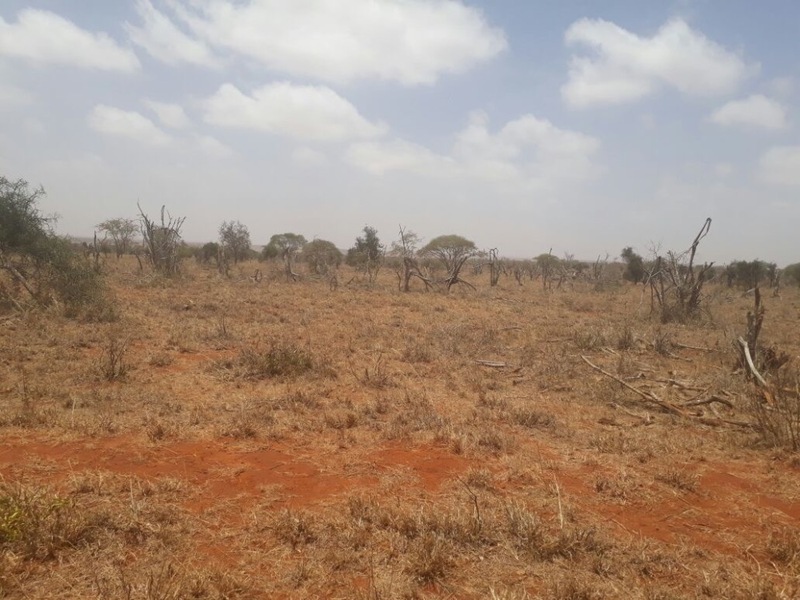 We will have plenty of water for months, however, we are embarking on our tree planting project in Lumo Wildlife Sanctuary to restore the lost vegetation for many years. This restoration of vegetation cover will help us offset carbon emissions and give us a healthy environment and for wildlife too. 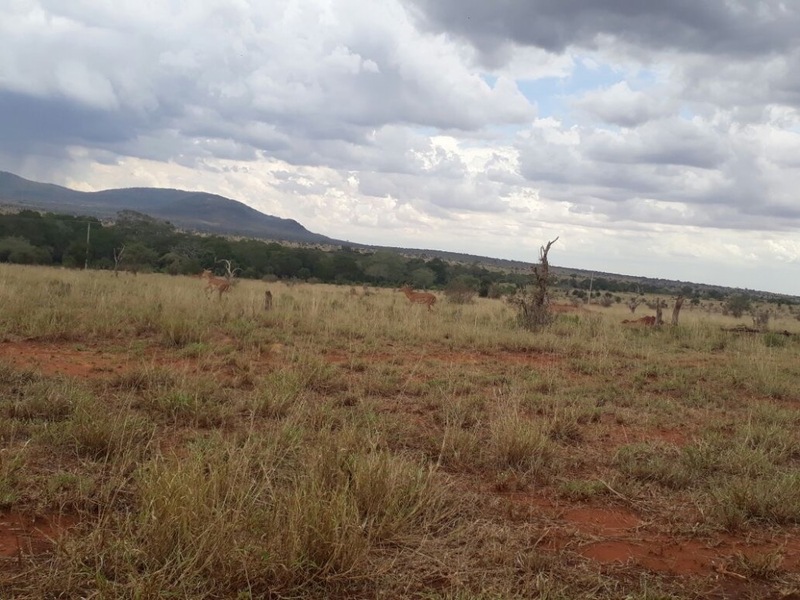 We are enclosing 35 hectares right in the Sactuary where it is almost bare with no grass and trees left and keep it aside just for tree planting and developing seedlings from the indigenous trees around the Sanctuary. This trees are food for many animals, provide shade for animals and also home of many birds species and primates. So we are enclosing it with a solar electric fence to protect seedlings from being damaged by animals while they are young. This is just the first phase but after the piece of land is full we will extend planting hundreds of trees around the Sanctuary. As always, Thank you to each and every donor, supporter and well wisher. You guys have helped save many animals in Tsavo West and you should all be proud! Please continue to share, donate and tweet as we keep saving animals each & everyday. Hi guys! Sorry for the late update. Patrick has not been feeling well and took some much needed time off. 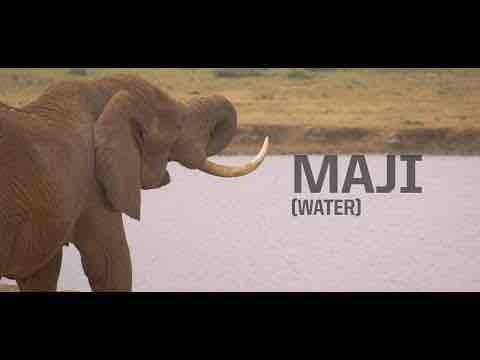 We are still delivering water to the wildlife and will be starting our next project very soon. We will be installing a huge electric solar fence and tree planting to provide food to the elephants and wildlife. Patrick is also embarking on his testing and screening for his kidney transplant soon. Will keep you updated on his progress. We are still trying to raise the funds for the transplant and the medications for after the transplant which are very expensive. I've attached Patrick's medical GFM here. Let's try to reach our goal so we can help him get his transplant! Hi guys! We are embarking on our next huge project soon. 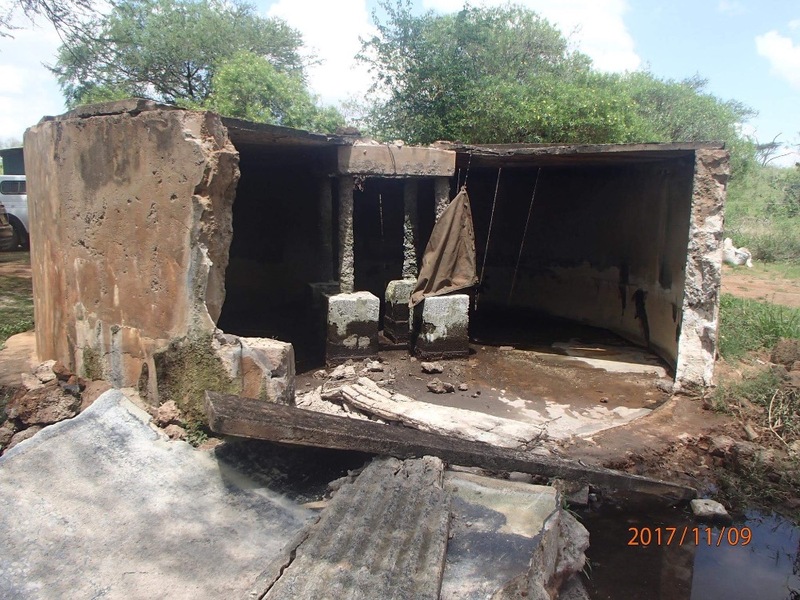 We will be replacing this huge water tank and replacing the piping carrying the water to the water points in Tsavo West National Park. Attached is the link to the new K24 interview and also the pictures of the old dilapated tank we will be replacing. Patrick is also embarking on his testing and screening for his kidney transplant soon. Will keep you updated on his progress.